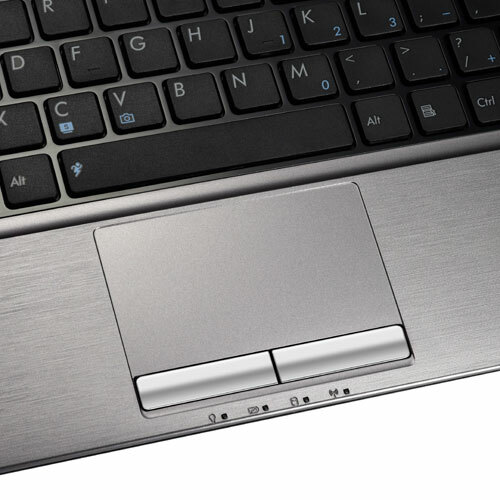 Mobility with obstacles. 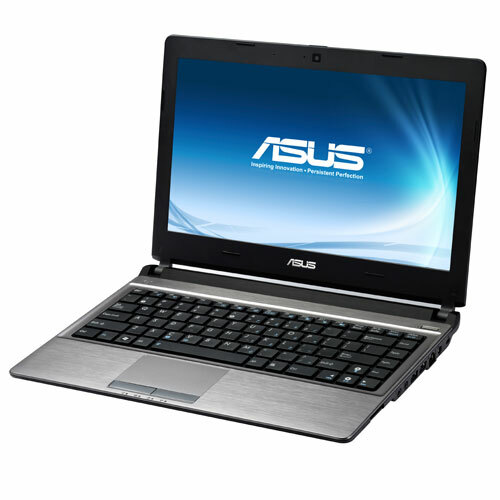 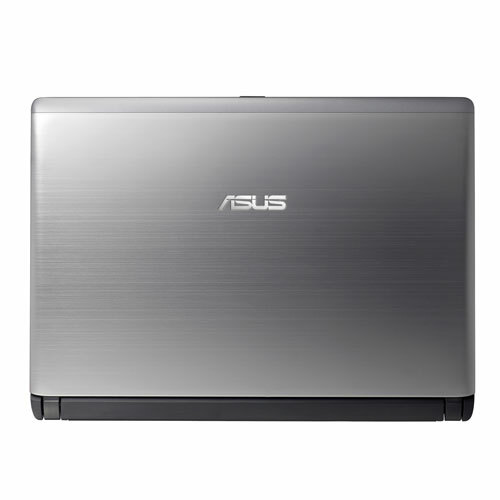 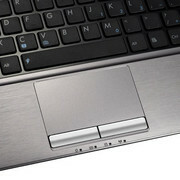 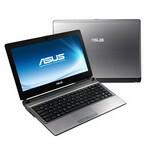 Asus combines AMD's frugal Fusion APU with opulent fittings, and a strong battery to create an attractive sub-notebook. 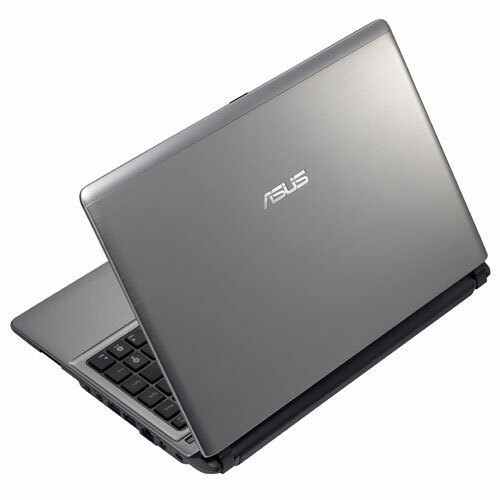 We'll tell you here whether or not Asus has succeeded in spite of a reflective 13.3-inch screen and other weaknesses.